The closing dates for our exhibitions and competitions may be coming soon – but it is not too late! 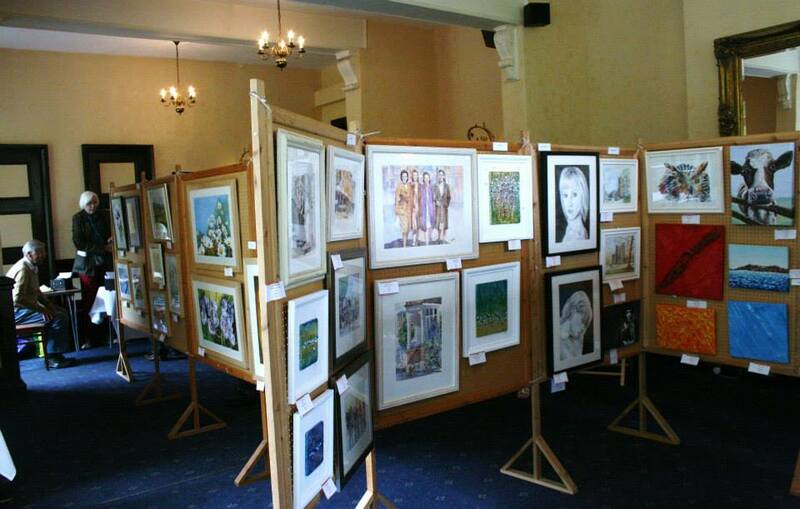 To exhibit and sell in our Open Art Exhibition entries you must complete and submit your application by 15th May 2015. Entries for our Photography Competition need to be in by 8th May 2015. Our Children’s Creativity Competition entries must be handed in by 16th May 2015. Application forms for all competitions can be found on our website or at Ashby Tourist Information Centre.